We are so very proud at the recognition that our “parent” company recently received! 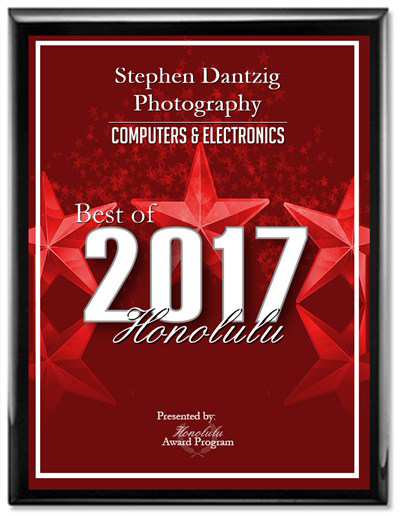 It is your commitment to, and enthusiasm for our teaching of digital photography and post-production that makes these awards possible. Joan and I humbly thank you. Mahalo!